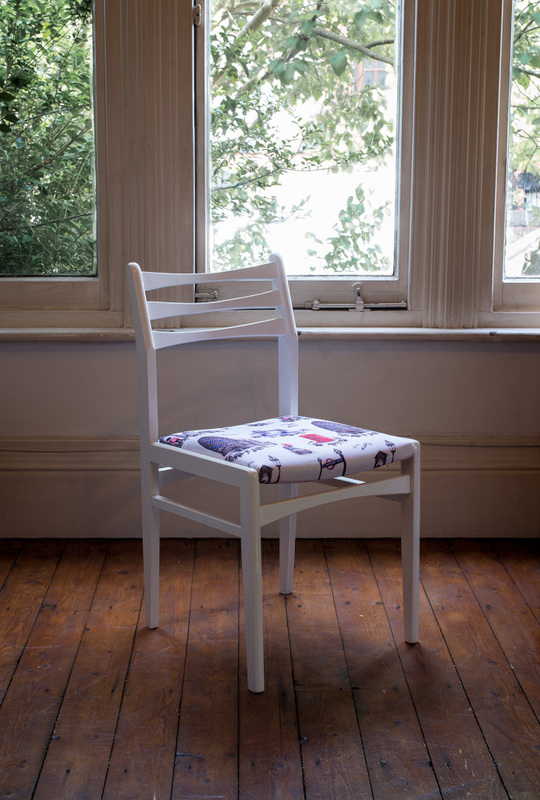 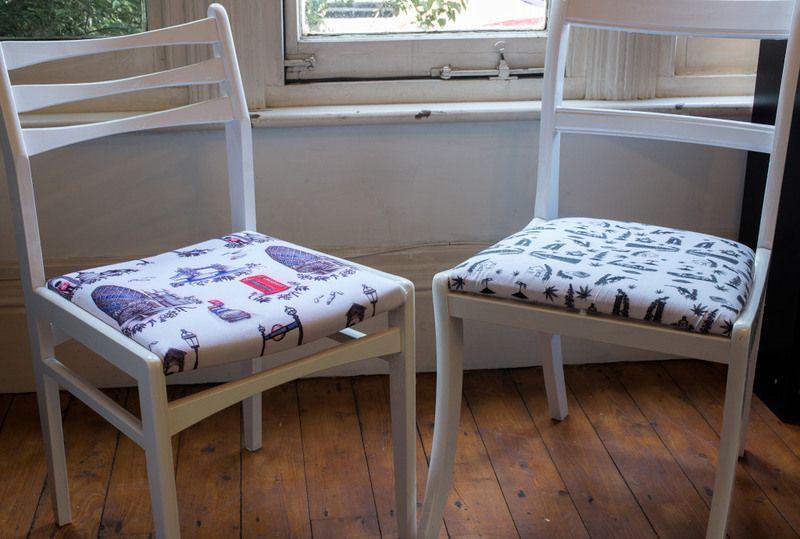 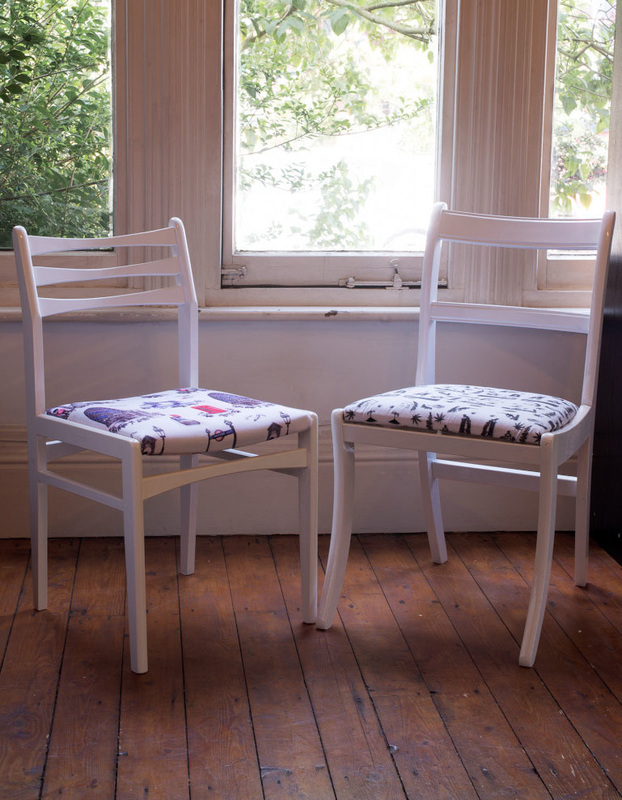 In order to maintain environmental awareness and to be ecologically friendly Nicola offers bespoke products (such as wallpaper) printed to order, keeping waste to a minimum. 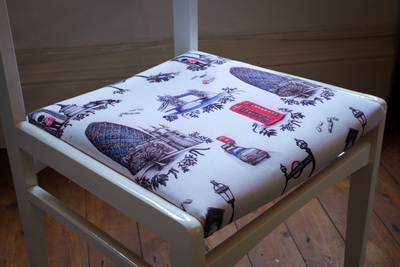 As well as unique reupholstered furnishings, transforming something old into something new that can take pride of place in a home. For any enquiries please see our contact page.